50% cotton/50% polyester. Print on front and back. Available to S – XXL. 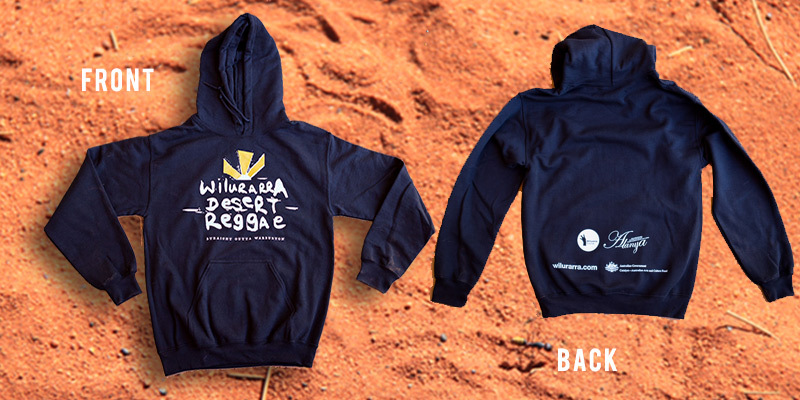 Designed by the artists that feature on the Wilurarra Desert Reggae Compilation. 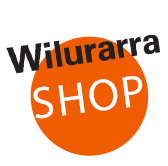 Don’t miss out – numbers are strictly limited!